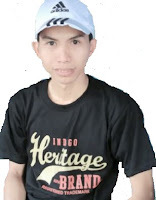 Usually, we use the portable hotspots such as the phone or modem to share internet with other people. It could also make our PC as hotspot but by adding third-party software that is consuming storage space. 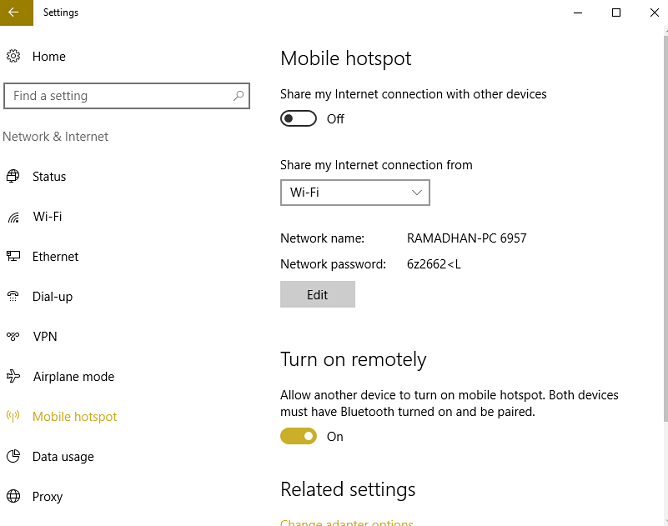 Now, in Windows 10 has been embedded Mobile Hotspot feature without installing third-party applications. So it could save storage space and no need to buy a new device just to share internet data. 4. 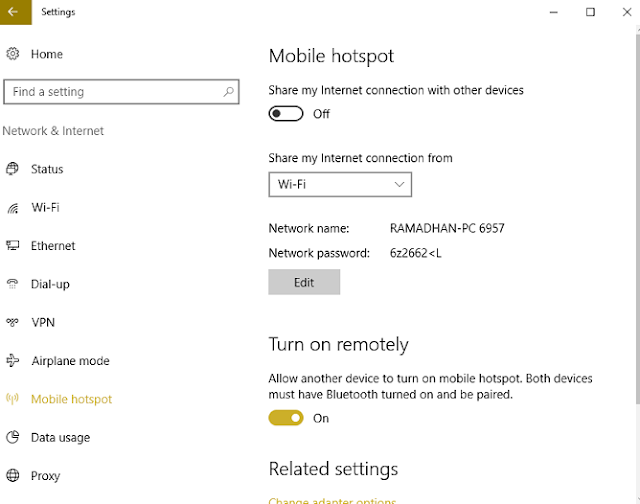 To enable, click or slide to positions on in the section "Share my internet connection with other devices"
5. Select the internet connection from source. We can select the wifi modem, dial, etc.